Here's a fun summer date night makeup tutorial! 0 to 100!! or... -100 to 100 haha! 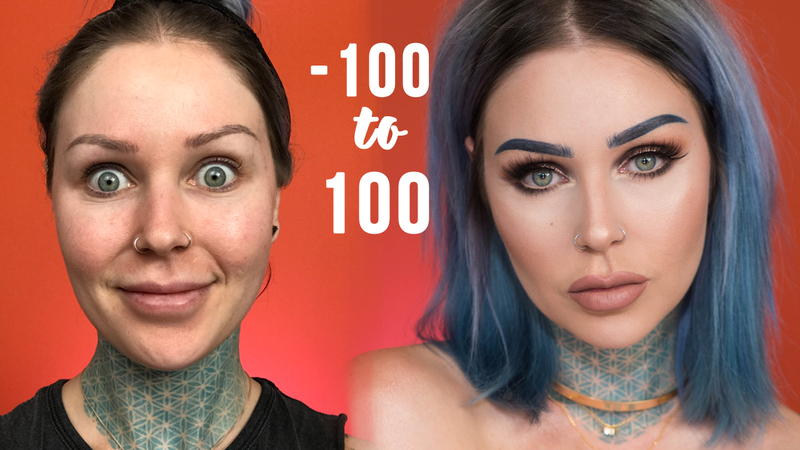 However you're feeling, this tutorial will get you feeling your best!